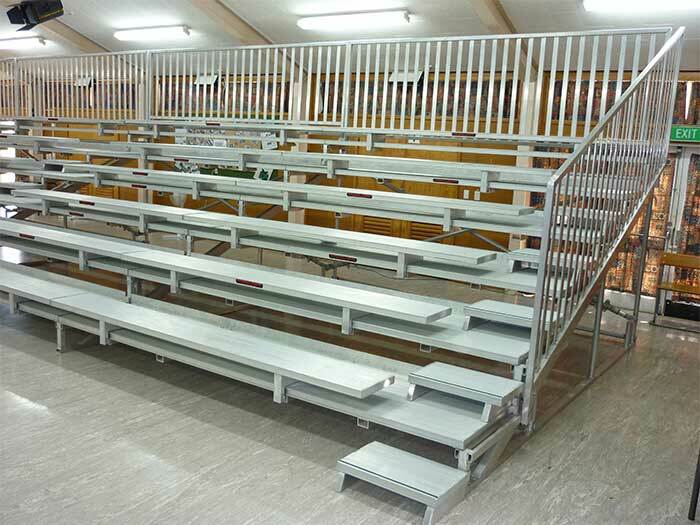 Available in 4, 5, 6 & 7 level variants; the Superseat grandstand range can seat up to 42 adults, or 63 children per unit (bay). 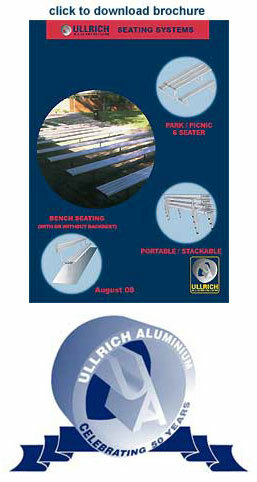 The generous 300mm rise between seats ensures those seated have excellent sightlines. 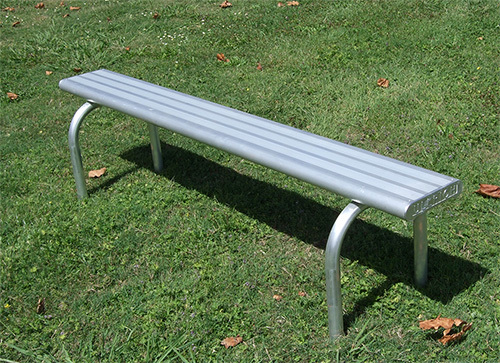 The Superseat is extremely customisable, allowing anything from simple bench seats to full back chairs. 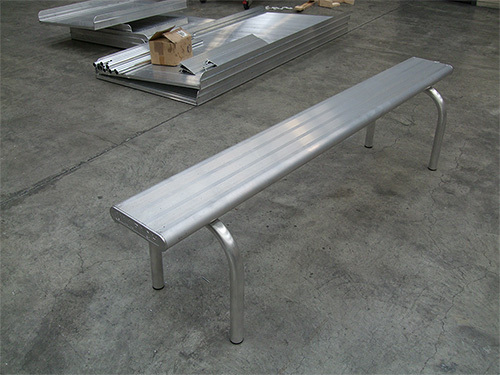 Dedicated Seating Benches remove easily to create a standing riser for choirs etc. or to form a lower seating height for children. Units simply unclip into manageable pieces that fit through a standard doorway. Two person set up in under 20 mins! 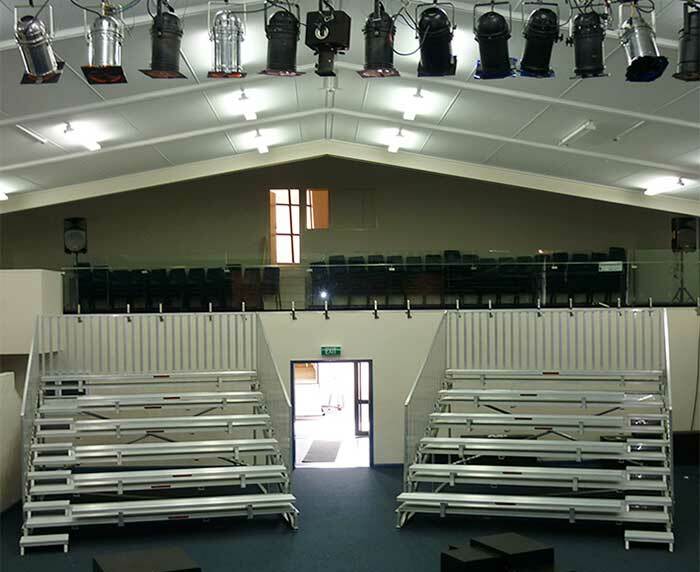 Our exclusive Extendeck system allows you to join multiple bays together for greater capacity using less parts, saving you money! 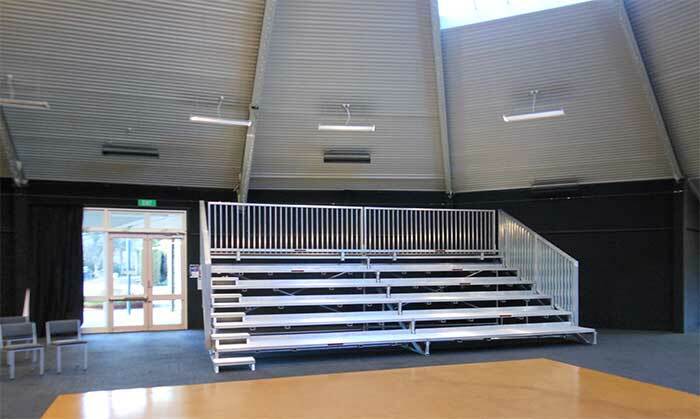 The unique design of these grandstands means they’re just as easy to set-up and enjoy in a school hall as they are on a sports field.